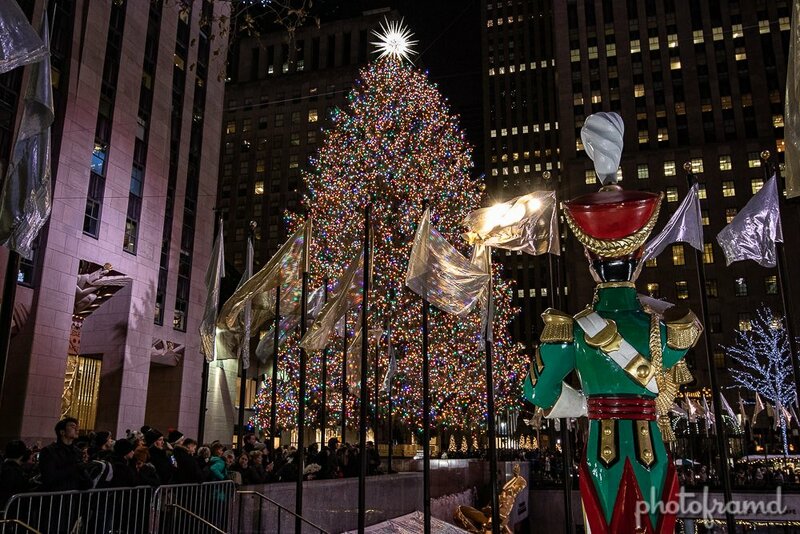 Christmas in New York City is my favorite time of the year. All the lights and festive decorations make even this crazy weather more tolerable. I have photos of all the major displays and a walking map to find them.